Discount available! 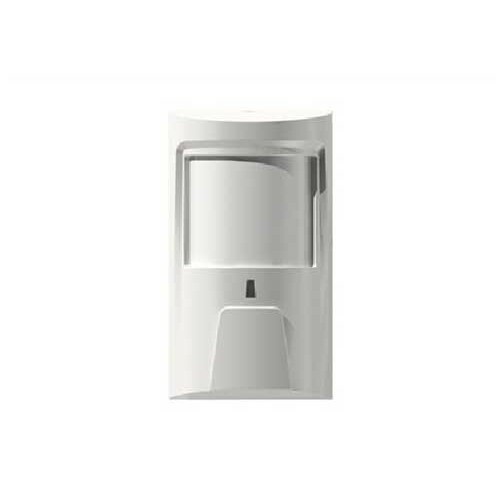 Recommend PIR sensor wireless for FR575 alarm to your friends and get your Discount. 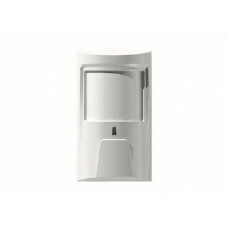 PIR sensor for the extra control unit Wireless Alarm GSM / SMS / RFID. When motion is detected, the internal transmitter 433MHz sends a coded signal to the central wireless, triggering the alarm. It has battery signal and anti-opening. It equipped with swivel bracket that allows you to get the right angle in order to optimally cover the desired area. Wireless burglar alarm control unit can handle up to 32 zones for wireless sensors ..